skills are not required within Frankfurt School. 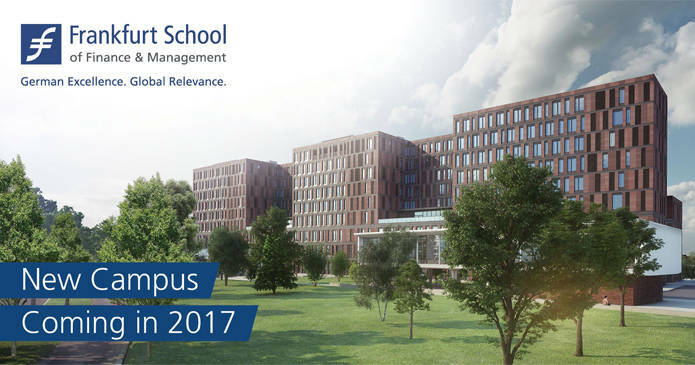 We offer a stimulating research environment and all the opportunities of a dynamic private business school. For further information on the Frankfurt School of Finance & Management, see our website: www.frankfurt-school.de. Closing date: November 23, 2017. Please submit your application including CV, contact information for at least two references and up to three papers (published or unpublished) online at https://econjobmarket.org/postings.php?posid=4492. from diverse backgrounds. Frankfurt School is an equal opportunities employer. Women and individuals with disabilities are strongly encouraged to apply. For inquiries about the position, please contact Prof. Zacharias Sautner, Head of the Finance Department, Phone: +49 (0)69 154008-755, e-mail: z.sautner@fs.de.